Schweiger Dermatology is proud to serve the Fair Lawn area with a new office. We are excited to announce this extension to our growing our thriving cosmetic and medical dermatology practice. 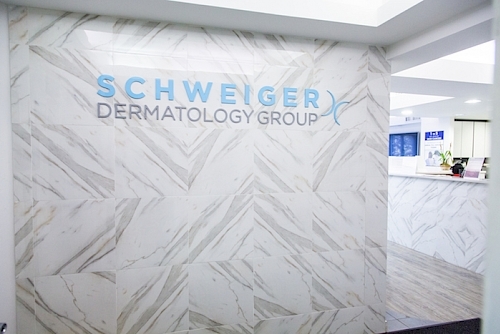 Our Fair Lawn dermatologists specialize in both general and cosmetic dermatology, making Schweiger Dermatology in Fair Lawn a one-stop shop for all of your skincare needs.